touch of heaven | brady, mark a. 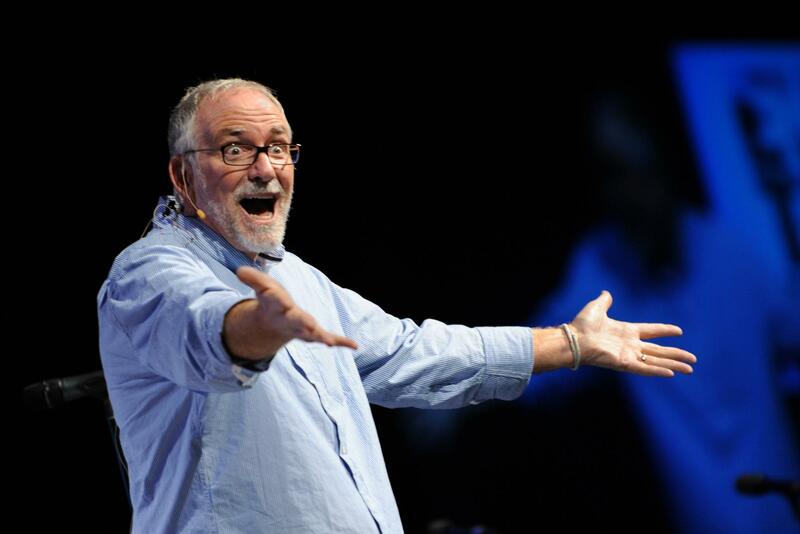 Last night I had the privilege of listening to and experiencing Bob Goff. What a humble man that is used by God in such a mighty way. Bob shared how wherever he goes he finds a way to let people experience heaven. One story he shared was when he rode in a limo. He asked his driver if he had ever ridden in the back. The driver said no, so Bob got him to pull over and they switched places. Bob said, “I even put on the guy’s hat!” The limo driver smiled as he felt real love and concern just like we will in heaven. He felt a little touch of heaven. Bob went on to share numerous examples of how he doesn’t know what he is doing, but simply says, “God use me.” This is the heart of a humble man who sees his world through the eyes of Jesus. Bob doesn’t try to convert anybody to Christ. He leaves that up to Jesus. Bob believes if someone touches heaven and feels heaven on earth they might just want to know how to have that feeling every day and for eternity. My favorite story Bob shared was about his neighbor. He told how she called and gav e him the news that she was dying of cancer. That year Bob’s neighborhood changed the path of their yearly parade, so every neighbor could wave to her as she watched from her living room window. He later asked her if there was one thing she has never done but always wanted to. She replied, “Toilet paper someone’s yard.” So one day at 4:30pm they did just that. When the police showed up and informed him it was a misdemeanor he told them, “I have diplomatic immunity and she will be dead next week.” Bob’s neighbor had heaven touch her just before she touched heaven. Touch the people around you with heaven. Leave them longing for more of the love of God.